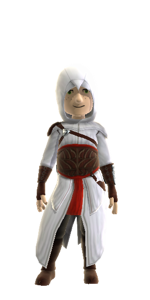 Taste: Juniper. One dimensional, but clean. 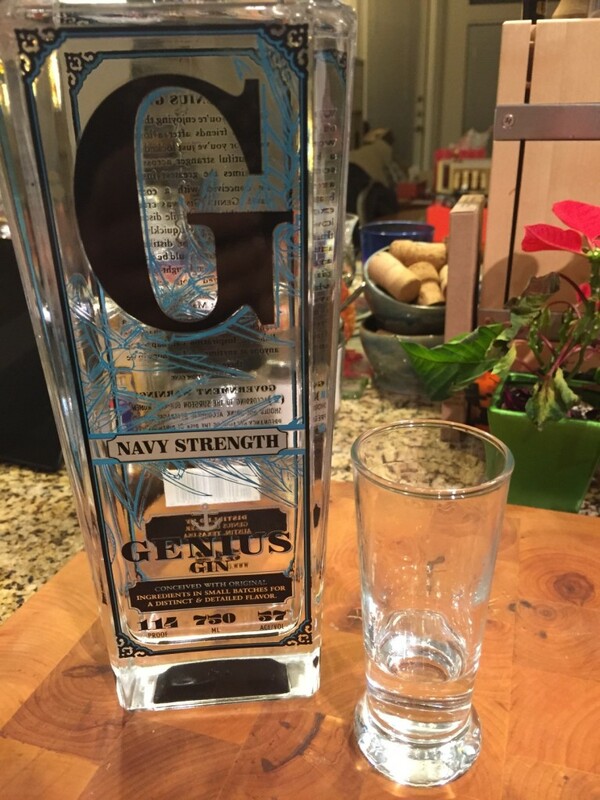 Notes: It was difficult to get past the pronounced taste of alcohol on this gin. 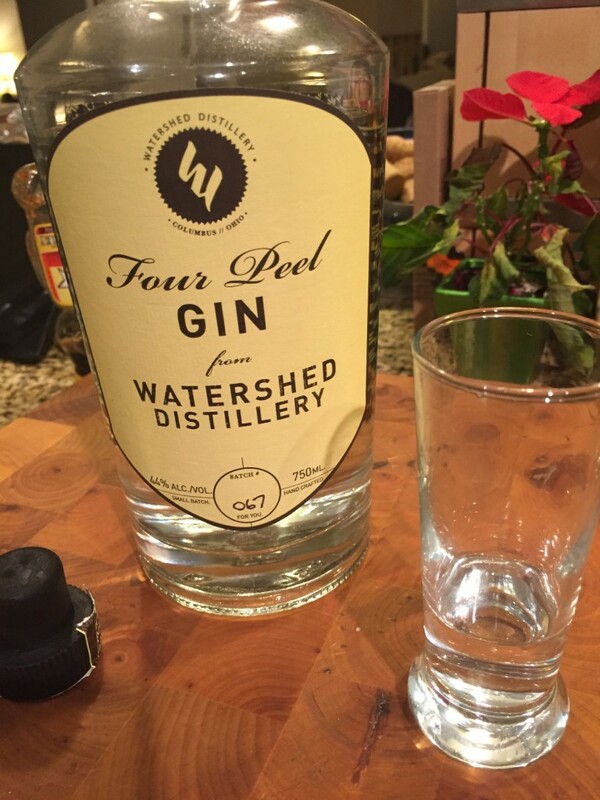 It gave the traditional juniper notes an almost minty bite, which lingered well after the half ounce taster was done. @FlatFootFox: “Vodka-like bite”. Would work with most cocktails, especially those with strong flavors. 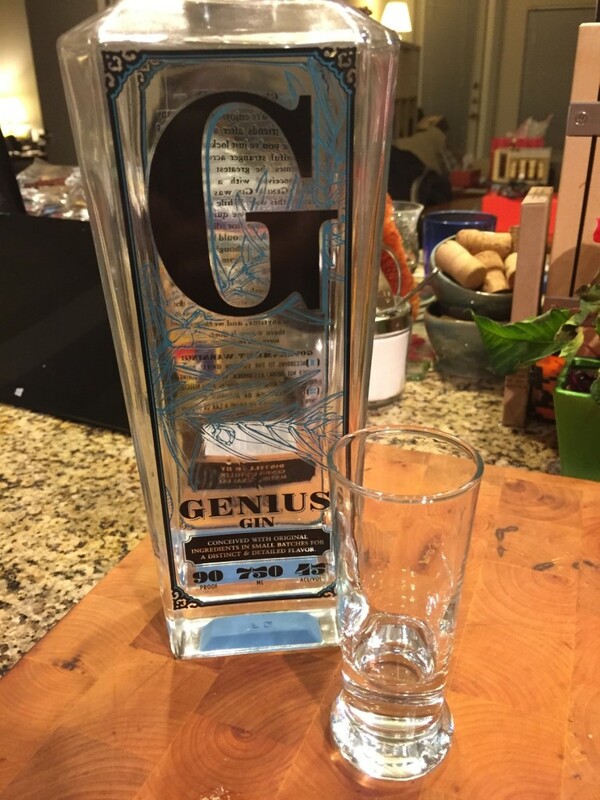 Notes: Overall, very similar to the regular-strength Genius Gin, but amped up a few notches — both on the flavor, and the alcoholic burn. Would make a good foundation for a strong cocktail, but is too assertive to drink straight, or in a weak cocktail. Aroma: Floral. Some notes of pine, but more on the vegetal end of the spectrum. Aroma: Pine, with a spiced finish. Taste: Pine, juniper, citrus and spices. Notes: This is like the opposite of the Four Peel. 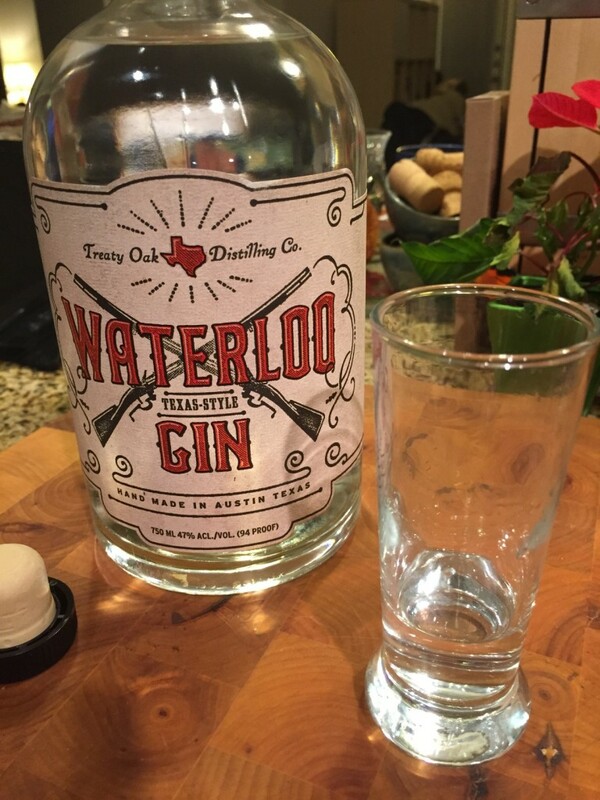 Whereas that highlighted the more floral, citrus-y notes of gin, Waterloo focuses on the earthy, pine-y notes. In particular, rosemary is noticeable in both the taste and aroma, making for a very assertive flavor profile. 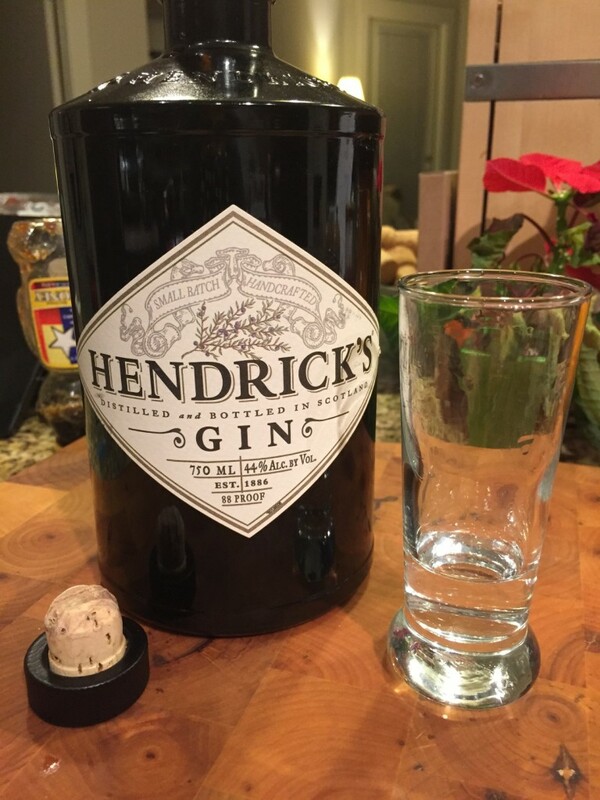 Interestingly, it is not assertive on the alcohol — while it is stronger than Four Peel and Hendrick’s, it is not nearly as bracing as Genius. Well-suited for a gin and tonic.